If Turkey accepts the S-400, “no F-35s will ever reach Turkish soil. And Turkish participation in the F-35 program, including manufacturing parts, repairing and servicing the fighters, will be terminated, taking Turkish companies out of the manufacturing and supply chain for the program. The disappearance is the first crash of the F-35A and the first time a third-party user has lost an F-35, making this a uniquely troubling situation for everyone involved. 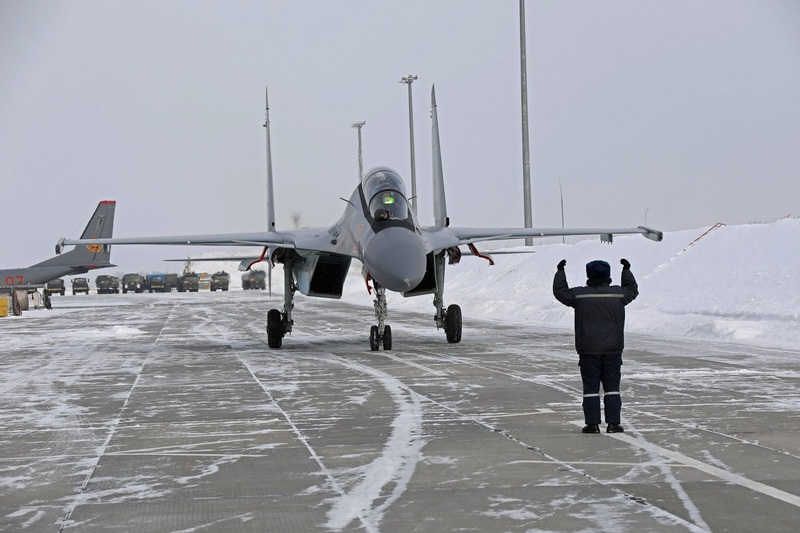 Russia has completed the delivery of 24 Sukhoi Su-35 'Flanker-E' multirole fighter aircraft to China's People's Liberation Army Air Force (PLAAF). In November 2015, Rostec announced that Beijing had signed the contract to purchase the Su-35s, making China the first foreign customer of the Russian-built aircraft, which is claimed to be an upgraded and highly manoeuvrable '4++ generation' fighter with characteristics and performance close to those of upcoming 'fifth-generation combat aircraft'. 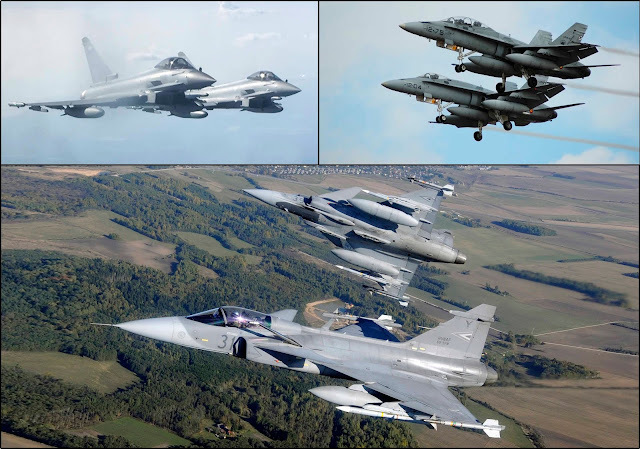 From May 2019 Hungary will take over the lead of NATO’s Baltic Air Policing mission deploying their JAS-39 Gripen fighter aircraft to Šiauliai, Lithuania. This is the second time since 2015 that Hungary will deploy their Gripen fighters and an air force detachment to lead the mission out of Lithuania. The Spanish Air Force will also fly their F-18 fighters out of Šiauliai Air Base; their detachment augments the mission under NATO’s Assurance Measures. 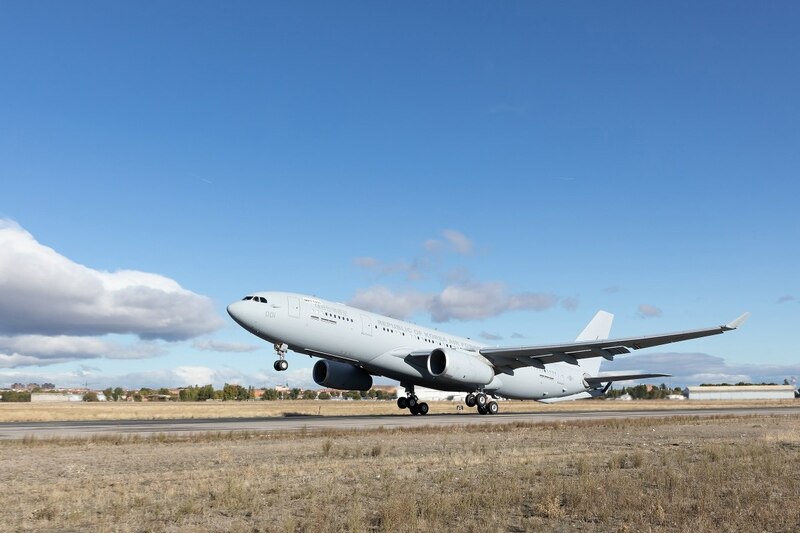 This is the sixth time Spain has deployed under the mission – twice as lead nation in 2006 and 2016 and three times as augmenting nation at Ämari in 2015, 2017 and 2018. The Royal Air Force is the second augmenting nation and will fly their Eurofighter aircraft out of Ämari Air Base in Estonia. The United Kingdom was the third nation to lead the mission in 2004 and have since augmented once in Siauliai in 2014 and twice in Ämari in 2015 and 2016. South Korea has received the second of four Airbus Defence and Space (DS) A330-200 Multi Role Tanker Transport (MRTT) aircraft ordered in 2015, the Ministry of National Defense (MND) in Seoul announced on 28 March. 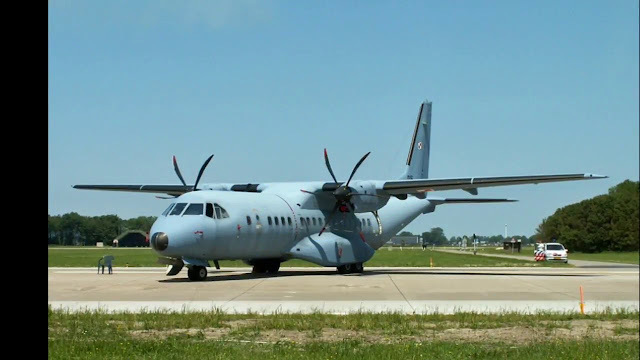 The aircraft is expected to become operational with the Republic of Korea Air Force (RoKAF) within a month, the MND said, adding that the two remaining platforms are expected to be delivered in November and December this year. The RoKAF officially introduced its first A330 on 30 January. The tanker-transport aircraft, which is known as the KC-330 Cygnus in RoKAF service, is expected to extend the reach of the RoKAF’s strike aircraft into North Korea and improve strategic operations beyond the Korean Peninsula. The MoD's Contract Negotiation Committee (CNC) concluded consultations with Tata Advanced Systems Limited (TASL) - which is in a joint venture (JV) with Airbus for the MTA programme - to procure the 62 platforms for around EUR2.8 billion (USD3.15 billion). The MTA programme envisages the direct import of 16 C295s and the local assembly/licence-building of the remaining 46 aircraft at a facility set up by the JV near Bangalore. In keeping with the 2013 MTA tender, 24 of these will be imported in kit form for local assembly and include a 30% indigenous content. The level of indigenous content is then expected to double to 60% in the remaining 22 platforms. 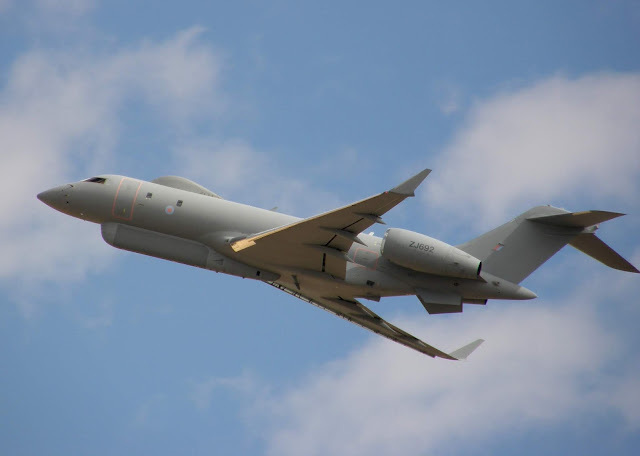 RAF Quick Reaction Alert (QRA) Typhoon fighter aircraft scrambled from RAF Lossiemouth, with an RAF Voyager from RAF Brize Norton, to monitor two Russian Blackjacks approaching UK airspace las 29th, March. The RAF worked closely with NATO partners to monitor the Russian aircraft as they passed through a variety of international airspace before they were intercepted over the North Sea. 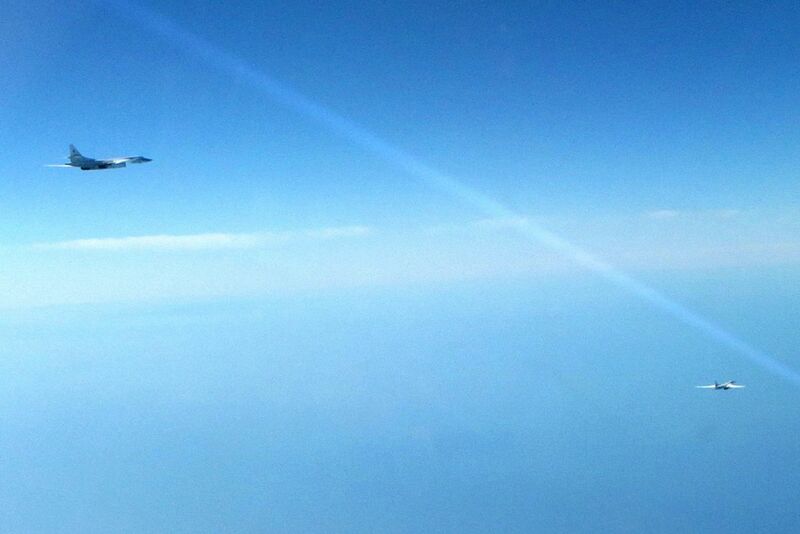 The ighters escorted them from the UK’s area of interest and ensured that they did not enter UK sovereign airspace. 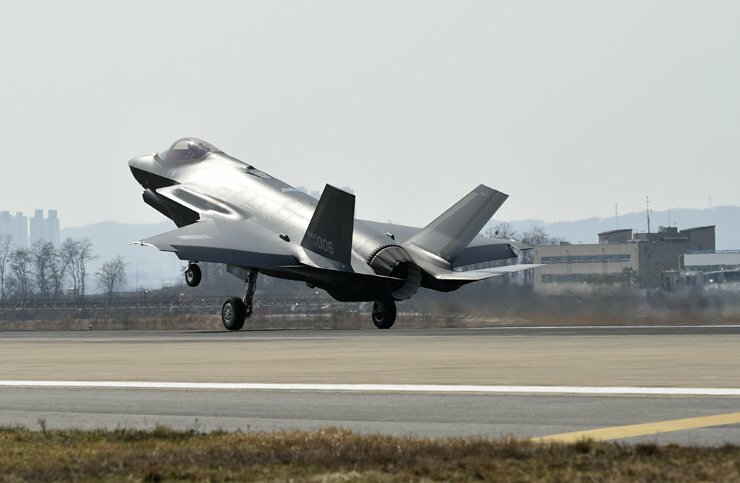 The first two F-35 stealth fighter jets for South Korea arrived at 2:35 p.m. Friday at a military air base in Cheongju, North Chungcheong Province. 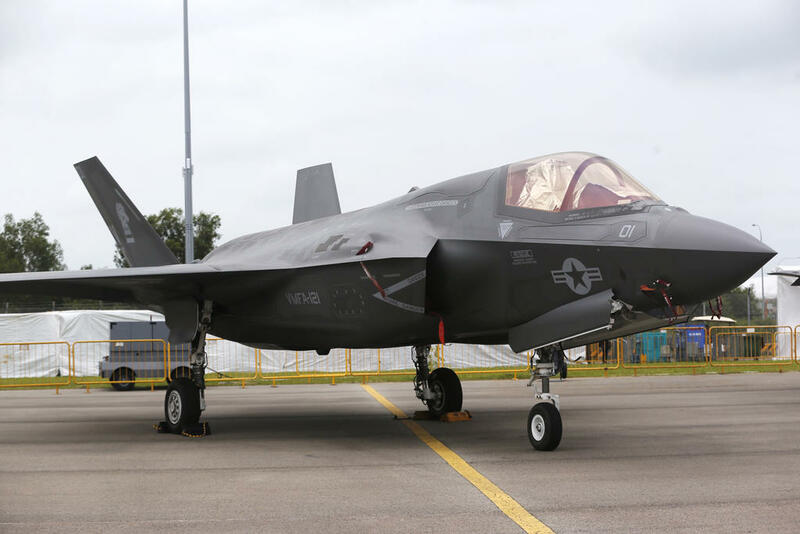 The arrival came after the United States approved a plan to export Lockheed Martin's latest F-35 jets to South Korea. South Korea had agreed to buy 40 F-35A stealth jets. The complete delivery of the jets will be done by 2021. In 2014, the Republic of Korea Air Force (ROKAF) clinched the deal, which has a value of 7.4 trillion won ($6.5 billion). 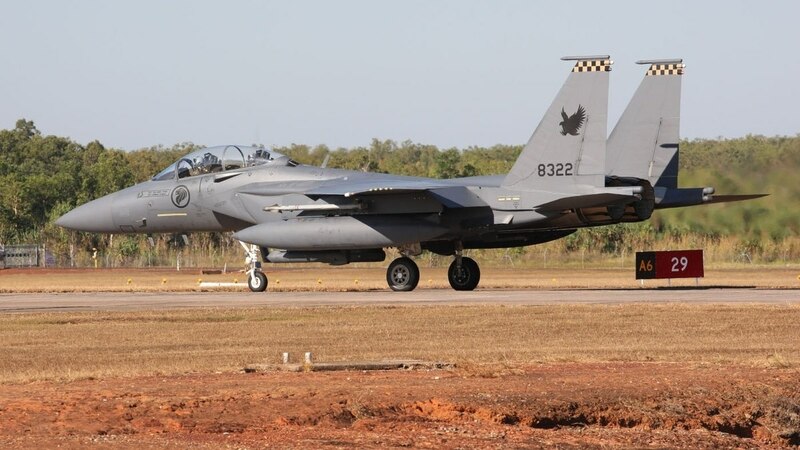 The first batch of the jets departed from Luke Air Force Base in Arizona on March 22 (local time). 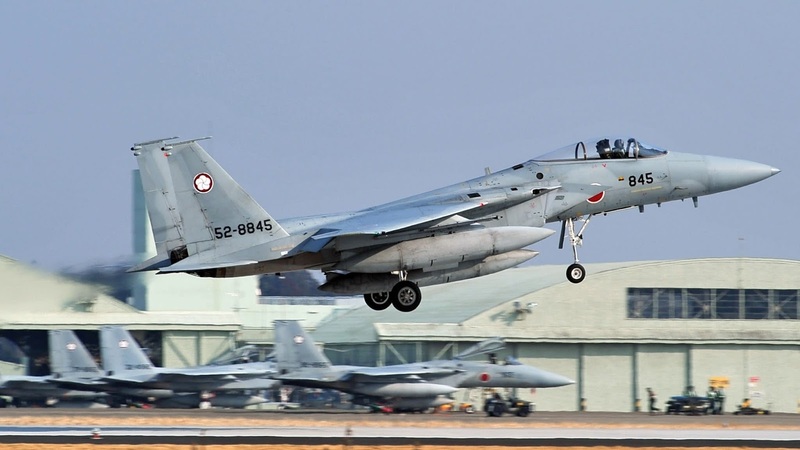 After maintenance and technical checks, the jets will go into operation in April or May, according to the Defense Acquisition Program Administration (DAPA). Eight more F-35As are expected to arrive in South Korea by the end of this year. The arrival of the stealth jets helped the country join the ranks of Asia's few radar-evading warplane operators that include China, Japan and Russia. 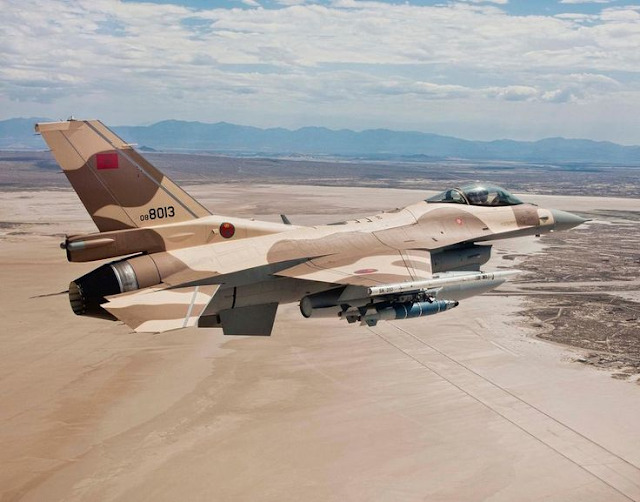 The U.S. State Department has cleared Morocco for a major increase to its F-16 fleet, including both sales of new planes and upgrades to older models. The aircraft will be designated the MC-55A Peregrine. 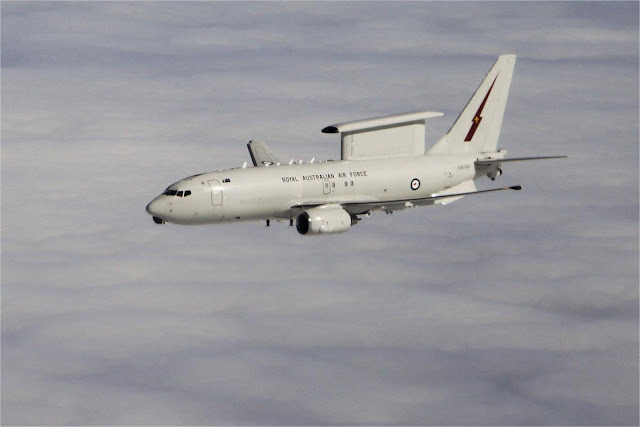 "The Peregrine is a new airborne electronic warfare capability that will be integrated into Defence's joint warfighting networks, providing a critical link between platforms, including the [Lockheed Martin] F-35A Joint Strike Fighter, [Boeing] E-7A Wedgetail, EA-18G Growler, Navy’s surface combatants and amphibious assault ships and ground assets to support the warfighter,” says defence minister. 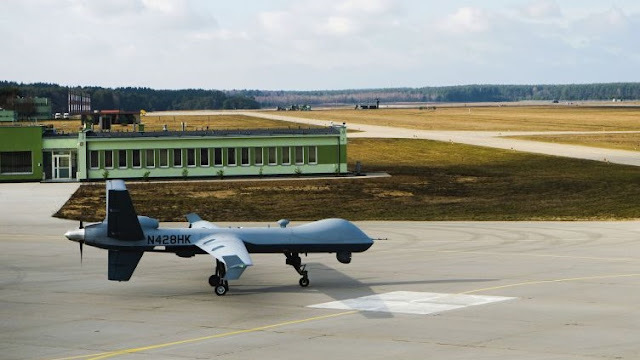 The USAF in Europe (USAFE) has declared its Polish-based detachment of General Atomics Aeronautical Systems Inc (GA-ASI) MQ-9 Reaper unmanned aerial vehicles (UAVs) to be fully operational. The announcement on 7 March came some 10 months after the USAFE began operating the medium-altitude long-endurance (MALE) UAV out of Miroslawiec Air Base in northwestern Poland "as a visible expression of US efforts to enhance regional stability". As noted by the USAFE, the declaration of full-operating capability (FOC) was marked by a ribbon-cutting ceremony for the 52nd Expeditionary Operations Group (EOG) Detachment 2 at Miroslawiec (the 52nd EOG comes under the auspices of the 52nd Fighter Wing located at Spangdahlem Air Base in Germany). 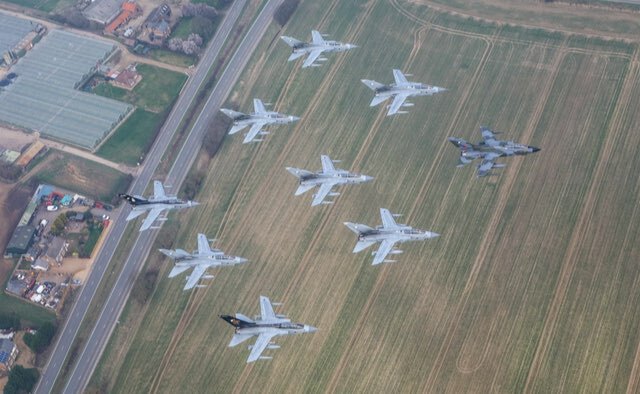 The UK Royal Air Force has drawn to a close 40 years of service by its Panavia Tornado strike aircraft, with a final formation flight involving nine GR4-model examples conducted from the service's Marham base in Norfolk on 28 February. Now that operational activities with the Tornado GR4 have concluded, the last two units to have flown the type – 9 and 31 squadrons – will be formally disbanded in mid-March. These will subsequently be reformed, respectively equipped with the Eurofighter Typhoon and General Atomics Aeronautical Systems Protector RG1 remotely piloted air system. The RAF says its Tornado force logged a combined 185,603h on deployed operations between 1990 and the end of January, when its final combat sorties were performed in support of the coalition campaign over Iraq and Syria. 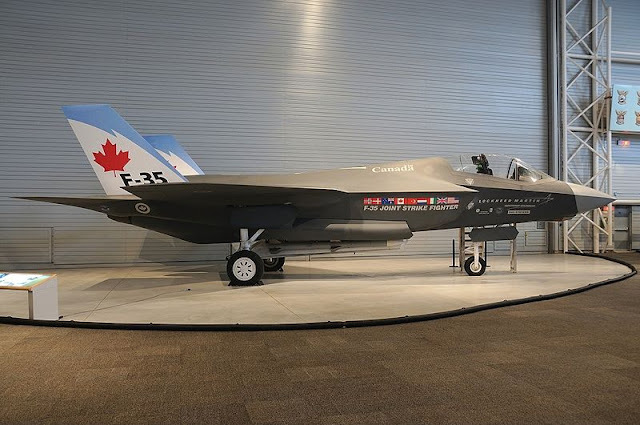 This commitment is now being fulfilled by the service's Typhoons, as its first Lockheed Martin F-35Bs work towards achieving full operational capability status. Having entered UK service in 1979, the Tornado GR1 was first used in combat by the RAF during the first Gulf War, in 1991, when 60 of its aircraft were forward-deployed for missions flown from Bahrain and Saudi Arabia. The type was also used during operations in Afghanistan, Kosovo and Libya. “We have announced our plans to replace our F-16s, which will face obsolescence post 2030, with the F-35s,” said defence minister. 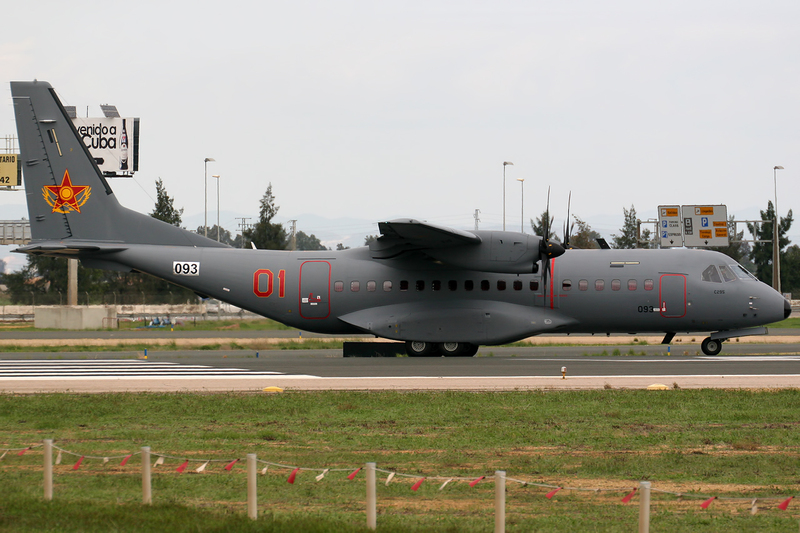 Singapore will issue a letter of request for four aircraft and options for eight. He stressed that the US congress must approve the sale, but the deal has the blessings of the both President Donald Trump and the US Department of Defense. 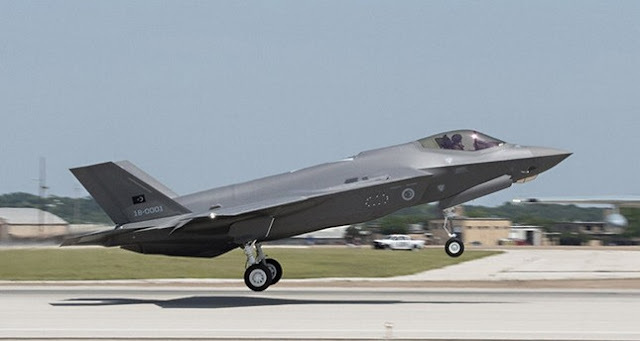 Singapore Defence Minister made no mention of which variant Singapore will obtain, although the country is believed to be interested in the F-35B short take-off vertical landing (STOVL) variant. He also did not say when the Republic of Singapore Air Force will receive the jets. In the coming months, IDF Chief of Staffwill face one of the most important decisions the Israeli defense establishment has ever made: how to spend $11 billion on buying dozens of new top-of-the-line aircraft that the Israel Air Force will use for many decades into the future from the US arms industry. 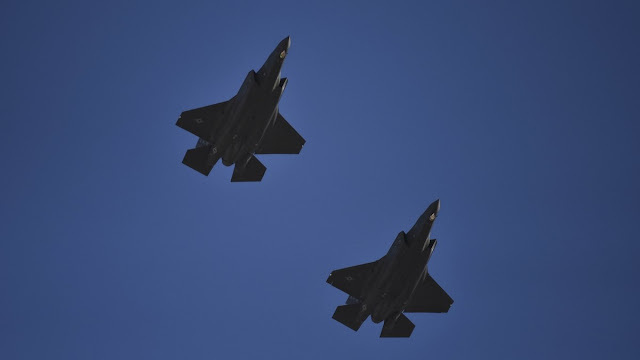 The most important Israeli decision involves a choice between two attack planes: the F-35 Adir (stealth fighter) manufactured by Lockheed Martin and the new F-15 manufactured by Boeing. 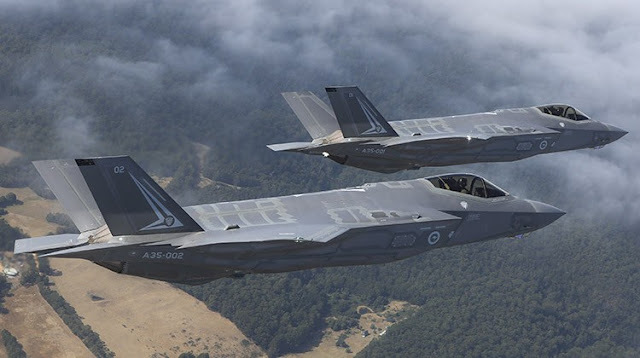 Lockheed Martin is offering Israel a third squadron of F-35s, plus new transportation helicopters and airborne refueling planes made by European company Airbus under a strategic cooperation agreement between the two companies. Boeing is offering Israel a no less attractive package: a squadron of 25 new F-15s, plus airborne refueling planes developed for the US Air Force and advanced transportation helicopters. Israel has made three purchases of the F-35 in the past decade, 50 planes altogether, at $100-110 million per plane. Israel will have two squadrons of these planes by 2024. 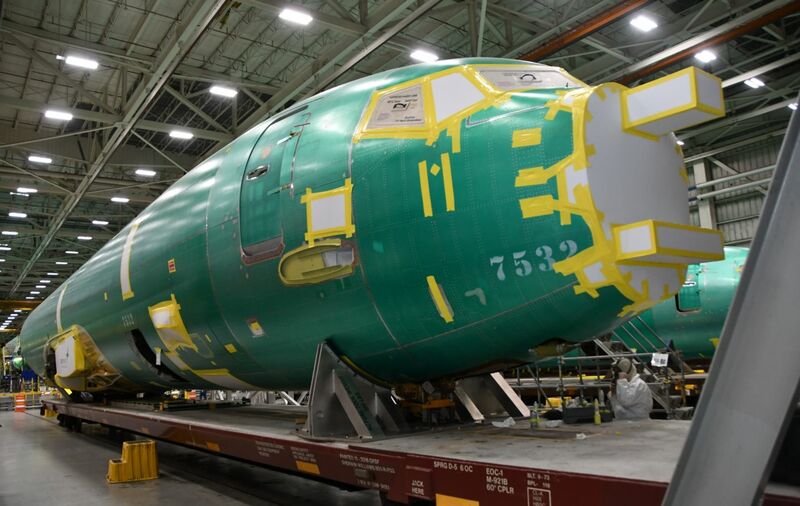 Lockheed Martin has supplied the air force with 14 of the places so far, and the planned rate of supply in the future is six planes per year. The IDF and the Ministry of Defense estimate that the final decision will be made this summer. 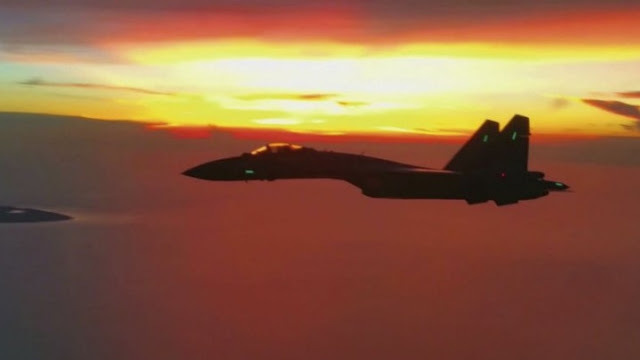 At the same time, defense sources say that they already detect signs that the general tendency is in favor of Boeing's offer, with the key work being mix: Israel needs both Lockheed Martin's stealth fighters and Boeing's bombers. 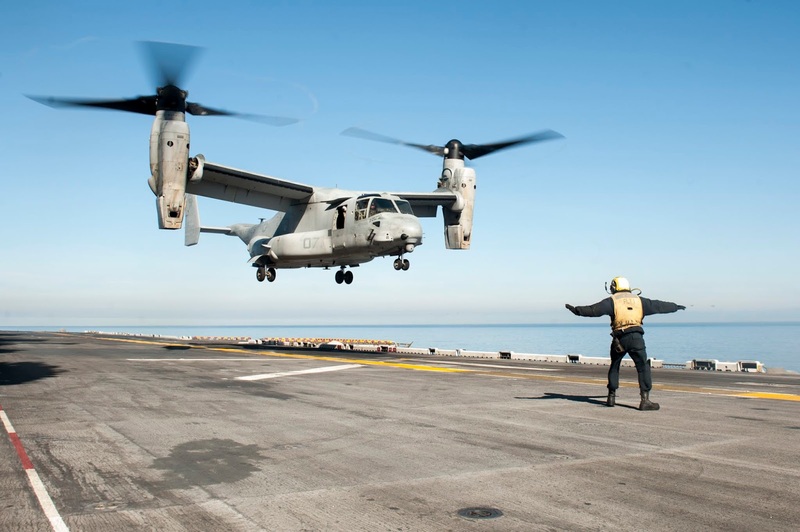 If there were no budget constraints, the air force would probably choose both options. 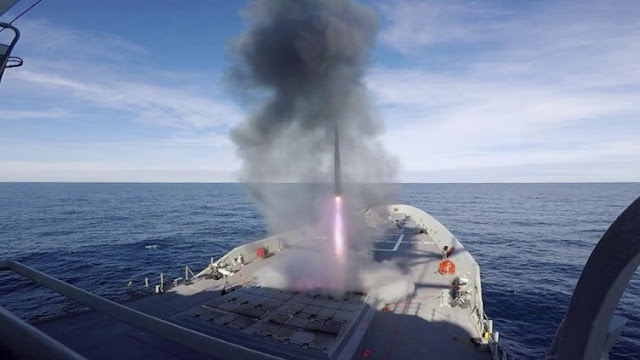 Australia's first-of-class air warfare destroyer HMAS Hobart has successfully demonstrated its ability to conduct co-operative fleet-area air defence operations. 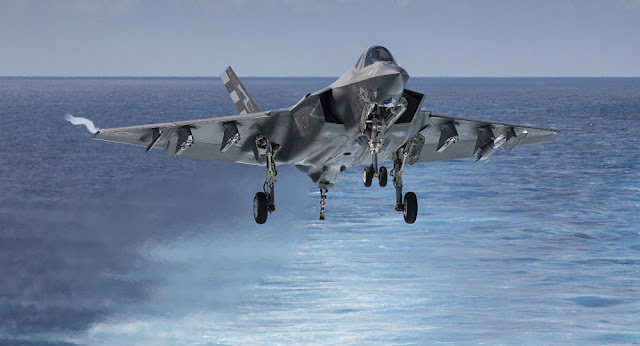 The trials, which included a variety of combat scenarios including evasive manoeuvres against anti-ship missiles, fighter aircraft, and surface combatants, were completed in late-2018 at an undisclosed location off the US West Coast. In November 2018, Hobart also demonstrated its ability to establish secure data links with the USN's Arleigh Burke-class destroyer USS John Finn. Australia's Hobart class is derived from the Spanish Navy's (Armada Española's) Alvaro de Bazan-class frigate. 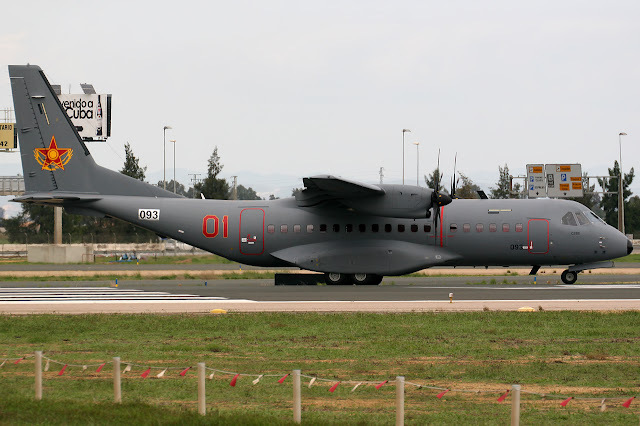 The Royal Jordanian Air Force (RJAF) has received into service the second of four Mil Mi-26 'Halo' heavy-lift helicopters from Russia, the service announced on 26 December. 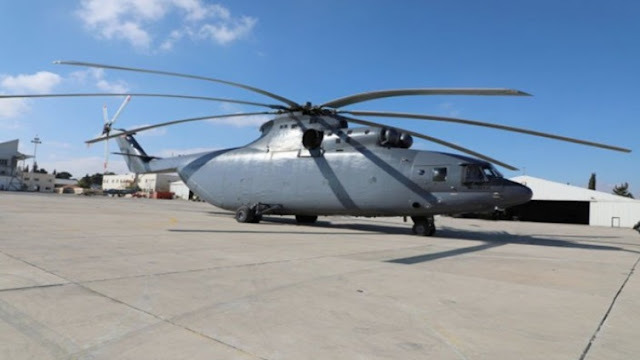 An image of the Mi-26T was posted on the RJAF's official website some 11 months after the first was delivered to Amman in January. Jordan ordered four of the current production-standard Mi-26T helicopters in September 2016, with two more under option. Deliveries are to run from 2018 through to the end of 2019, with the platforms to be operated jointly between the military and civil services. 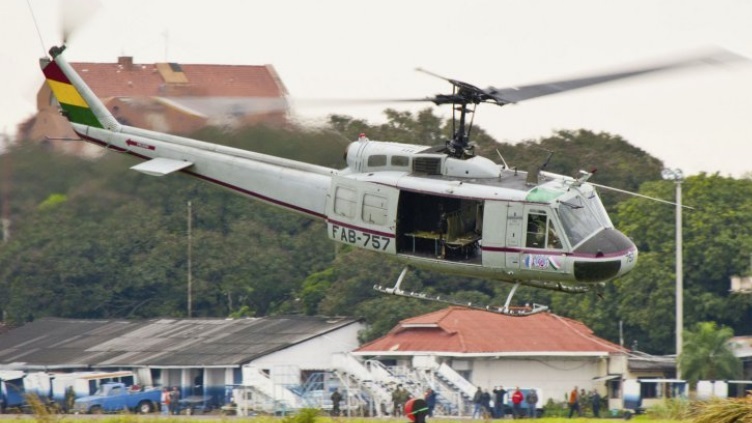 While the first helicopter was shown at the SOFEX 2018 defence exhibition finished in the RJAF's current multi-tonal camouflage colour scheme, this second aircraft has been delivered in a low-visibility grey and is devoid of national markings. It is unclear if the different schemes denote the different military or civil roles. Kazakhstan has taken delivery of four Su-30SM fighters recently. Kazakhstan has an order for 24 such examples. So far, 12 have been delivered. Russia’s latest modernized Tupolev Tu-22M3M long-range missile-carrying bomber has performed its debut flight. The first upgraded Tu-22M3M made the debut flight from the airfield of the Kazan-based Gorbunov Aircraft Enterprise. This flight started the missile-carrying bomber’s flight tests. There were no weapons aboard the aircraft and the flight was brief. 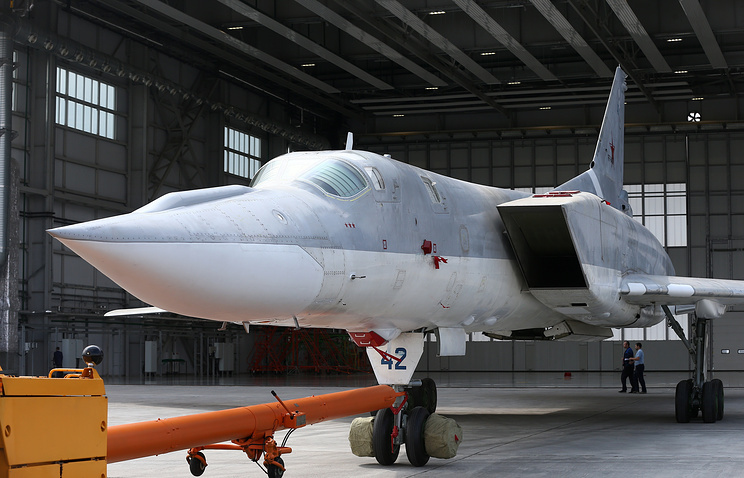 The Tu-22M3M was rolled out by the Gorbunov Aircraft Enterprise on August 16. 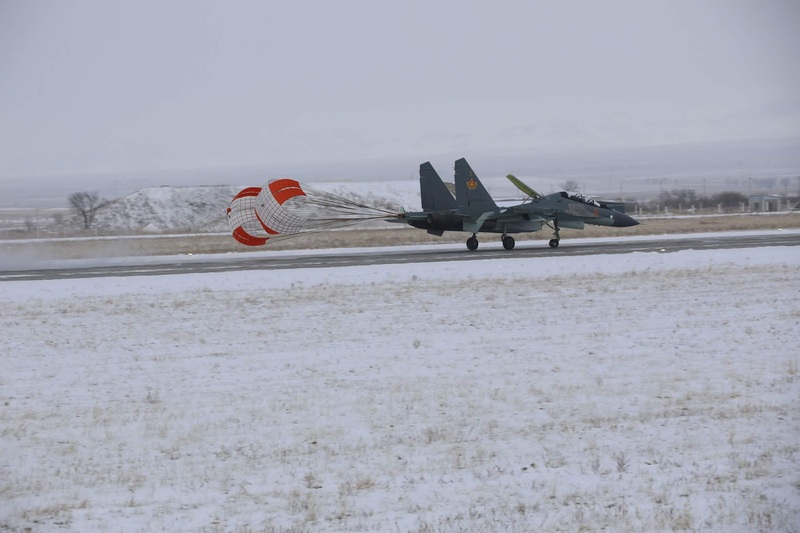 Until now, the bomber was undergoing a series of ground-based tests, during which specialists were checking its new onboard radio-electronic equipment, carrying out the ground-based engine runs and testing compatibility of the aircraft’s artificial intelligence elements. Russia’s United Aircraft Corporation earlier said that the upgrade of operational Tu-22M3 planes to the level of the Tu-22M3M would begin from 2019 and the first serial-produced bombers would start arriving for the troops from 2021. According to the data of the Tupolev Aircraft Company, the Tu-22M3M features considerably greater combat potential, including the enlarged operating range. Italian Air Force F-35 fighter jets have reached initial operating capability, Gen. Alberto Rosso, the country’s Air Force chief, said Nov. 30. The announcement marks the first time the aircraft has achieved the milestone in Europe. 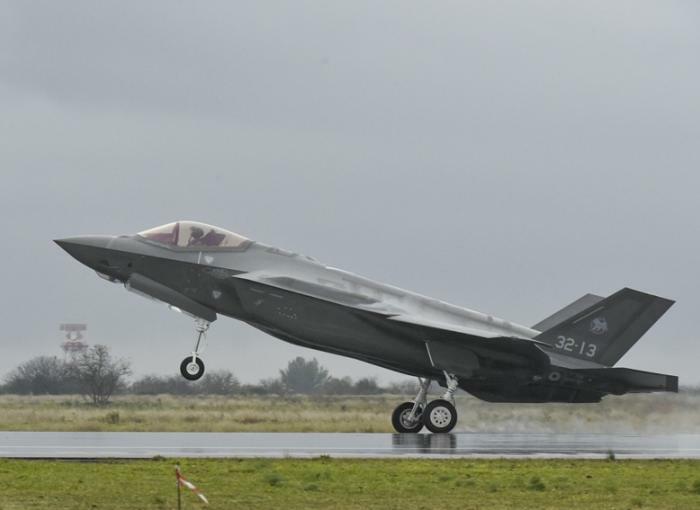 Officials broke the news at Italy’s Amendola Air Base in southern Italy, where eight Italian F-35s are stationed, and the announcement coincided with the staging of the latest edition of the 10-nation Tactical Leadership Program — a course for mission commanders. The course is regularly held in Spain, but was moved to Amendola to help with the debut of the Italian F-35s in the program. That program involved 50 aircraft and the participation of Italy, Spain, Denmark, Germany, Greece, Belgium, France, Holland, the United Kingdom and the United States. A proposal to base Singapore jets at Ōhakea has been rejected because of infrastructure problems at the airbase. Minister of Defence Ron Mark said both sides concluded the proposal could not proceed, as without significant spending Ōhakea could not host the F15 squadron. Mark said the concept had received strong support from local and central government and he was disappointed at the outcome. "I took a hard look at official advice on multiple aspects of the proposal throughout the year." 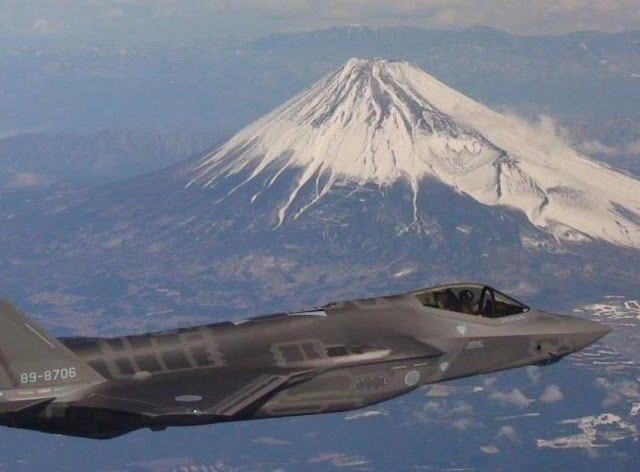 The Japanese government is considering selling some F-15 jets to the U.S. to raise funds for purchases of cutting-edge F-35 stealth fighters, Nikkei has learned, with Washington in turn weighing the sale of those outdated planes to Southeast Asian countries.